There is certainly no shortage of film festivals in Korea, a reflection of the appetite locals have for their cinema. One event that stands out is the Bucheon International Fantastic Film Festival, otherwise known as BIFAN, which focuses on genre cinema. 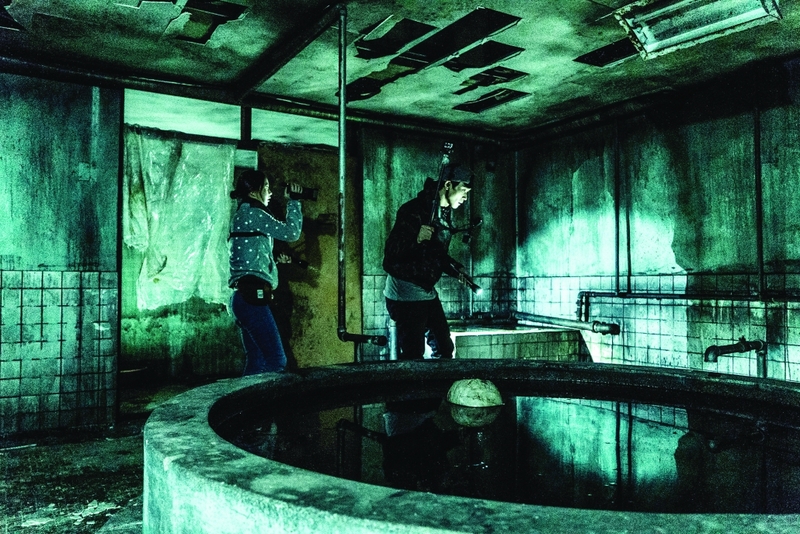 As such, it has a unique character with its interesting choice of programming that includes terrifying horror films and enthralling thrillers, giving audiences a chance to cool off during the unbearably hot and humid weather in mid-July. 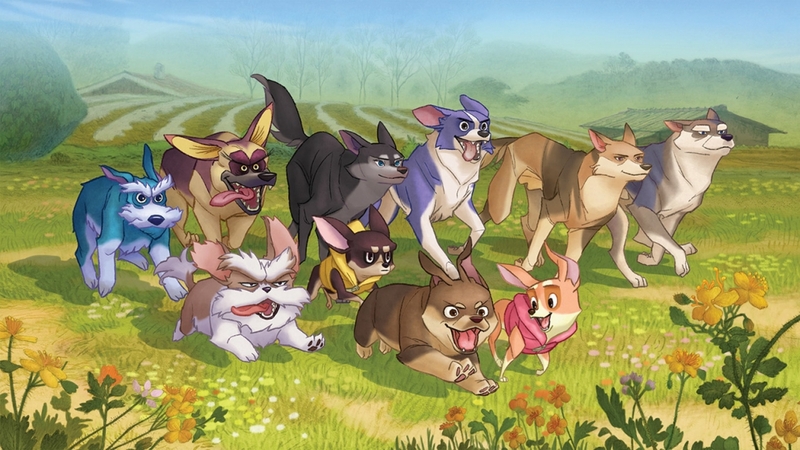 This year the 22nd edition kicks off on July 12 with the world premiere of the local animation “The Underdog,” directed by Oh Sung-yun and Lee Chun-baek, their second collaboration following Oh’s “Leafie, a Hen into the Wild” (2011), the most successful Korean animation in history. The film centres on a group of dogs who search for “The Place,” where they are free from the threats of demolition and brutal dog hunters. A further seven features not part of the competition section includes Korean genres films released over the least year such as Jung Bum-sik’s surprise box office smash hit “Gonjiam: Haunted Asylum,” Yeon Sang-ho’s (“Train to Busan”) second feature “Psychokinesis” and Byun Sun-hyun’s noir thriller “The Merciless,” which premiered at the Cannes Film Festival last year. Among the shorts include films from established filmmakers: Lee Kyoung-mi (“The Lady from 406”), Yim Phil-sung (“The Nest”), Lee Won-suk (“Lala Land”) and Kim Jong-kwan (“Unknown Woman,” “The Other Day”). Akin to last year’s edition, which included a special program dedicated to the films featuring the actress Jeon Do-yeon, this year the festival will showcase the work of the star actor Jung Woo-sung with 12 features ranging from Kim Sung-su’s “Beat” to more recent films including the noir thriller “Asura: The City of Madness,” the inter-Korean relations-themed action film “Steel Rain” and the Sewol ferry documentary “Intention,” which Jung narrated. The program appears to be part of an effort to forge closer ties to the Korean film industry under the leadership of Choi Yong-bae, a renowned film producer (“The Host”). Also part of this endeavor is the festival’s industry program that features forums focused on the Korean film industry including a science fiction writers showcase, a filmmakers’ workshop and a discussion on the issue of monopolization within the local film industry. The festival this year will also organize a special event to celebrate 20 years of the local film distributor Indiestory, which specializes in Korean indie cinema. It will screen 14 of their films including the critically acclaimed “A Midsummer’s Fantasia” directed by Jang Kun-jae. BIFAN takes place July 12–22. More information is available from the festival’s website: www.bifan.kr/eng.